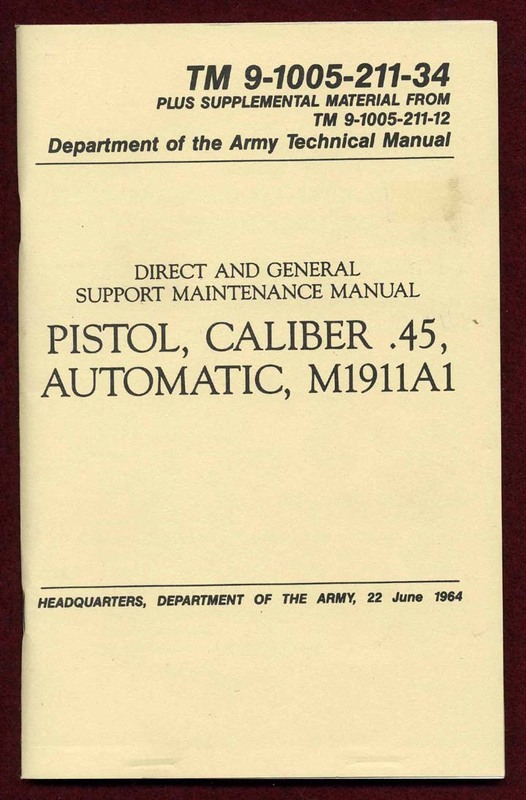 This is a maintenance manual titled- Pistol, Caliber .45, Automatic, M1911A1. It is dated June 22, 1964 on the front. There are many illustrations throughout. 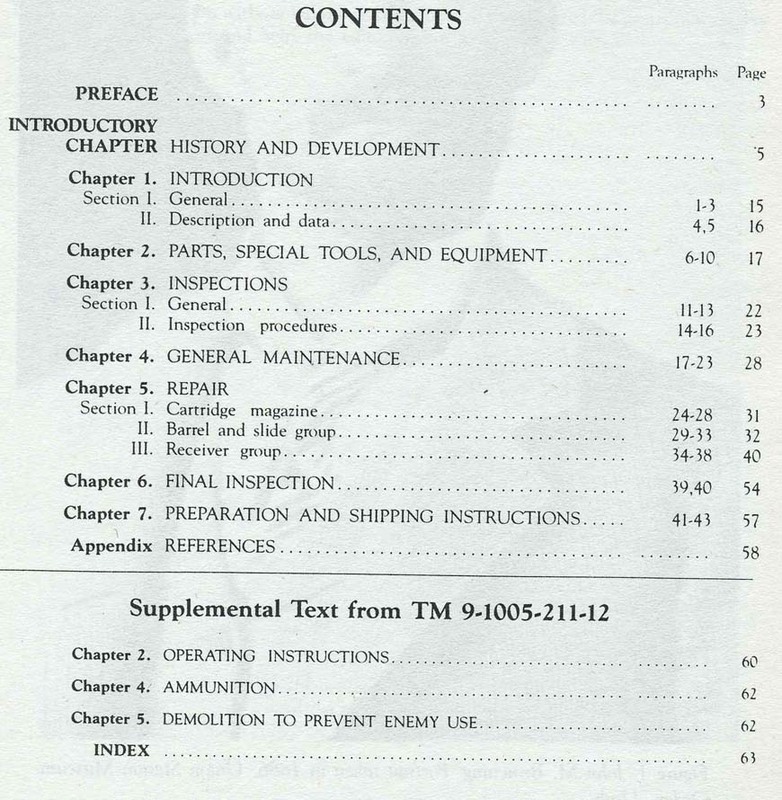 It contains 64 pages and is paperback. I would have to say that this is a mint copy. There is just a few storage marks on it. Otherwise, it is like new. Great for a collection or if you are lucky enough to own a M1911A1.